Rangers team president reportedly to leave post he has held since 2000. 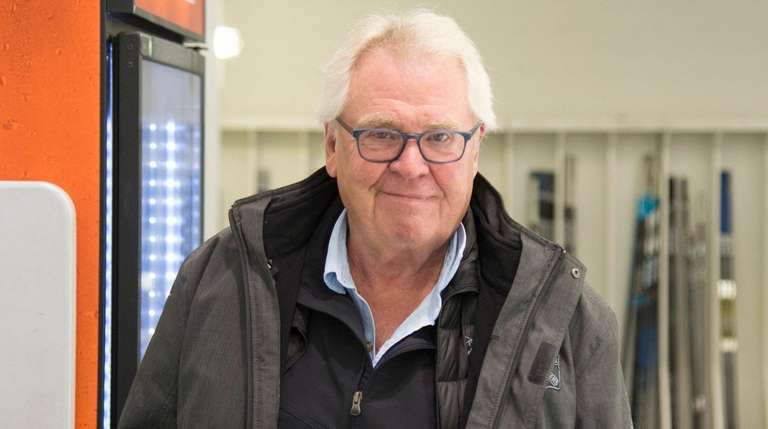 According to a report in the New York Post, Rangers president Glen Sather has apparently decided to retire as team president effective at the end of the current season, which has two games to go. The report, which attributed the information to unnamed sources, said Sather will soon inform Madison Square Garden Chairman James Dolan that he is leaving his post, which he has held since 2000. Sather, 75, had served as president and general manager from his hiring until after the 2014-15 season, when he handed over the GM duties to Jeff Gorton. Sather also coached the Rangers from Jan. 30, 2003, after he fired Bryan Trottier, to Feb. 25, 2004, when he hired Tom Renney as the next coach. Sather, 75, won five Stanley Cups as coach and general manager of the Edmonton Oilers, never won one with the Rangers, but he presided over a team that reached the Stanley Cup finals once, in 2014, and won the President’s Trophy, with the league’s best record, in 2014-15, his last year as GM.